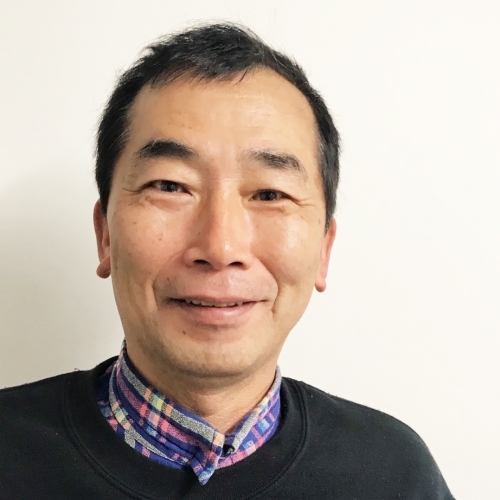 Gerald has been selling Master Finish products since 1990 when he started work at Hanson Sales Ltd. During his 17 years at Hanson Sales he represented the company in most areas of New Zealand and through the Pacific Islands. When the opportunity arose to become the New Zealand importer and distributor for Master Finish, Enar, ESR, Barikell, Arrow Machinery and Wagman he set up Concrete Tool Importers Ltd.
Eric enjoys hunting, fishing and diving in the weekends and has been in the industry since starting with Hanson Sales Ltd in 2000 and joining Concrete Tool Importers at its inception. Eric has returned after volunteering on projects with NZ Aid in the Pacific for the past few years. 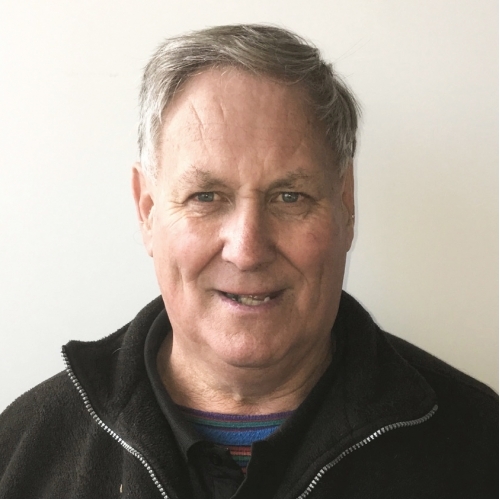 Eric is based in Nelson and looks after the Northern Branches and regularly travels to Northland, Auckland and the Bay of Plenty as well as the Pacific Islands. Matt worked with Gerald at Hanson Sales from 1994 to 2003 selling exactly what we sell now. He then moved on to a company selling diamond blades and cutting and grinding equipment. 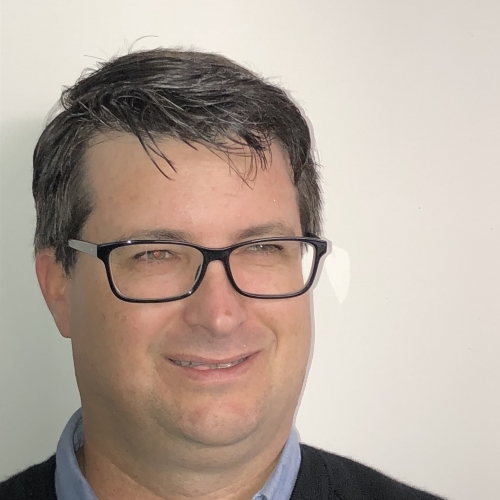 Matt is based in Nelson and looks after the Christchurch Branch but regularly travels to the Waikato and the Lower North Island as well as the West Coast of the South Island. In his spare time Matt enjoys a round of golf, currently playing off a 3 handicap. Darnelle started in the concrete game in 2005 doing various roles, mostly office administration and customer service. Darnelle joined us from Colourcrete so she knows the products we manufacture and sell intimately. Being a mother keeps her pretty busy but she still manages to be a loyal Howick Hornets Rugby League supporter as well as enjoying family fishing trips and paddle boarding. Josh has been in sales for the past 10 years, with a background in Industrial safety equipment and Plastering. He is a keen BBQ chef and a family man with three kids. He enjoys spending his weekends at the beach or going mountain biking or just working in the garden. Josh is based in Auckland and services the greater Auckland area. 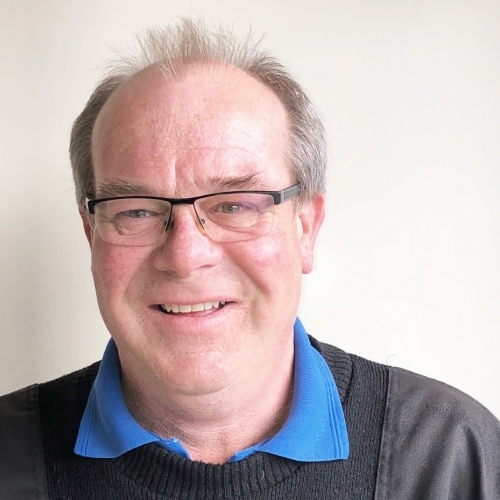 Steve describes himself as a broken down truck driver from way back, more recently he owned and operated the family business of Colourcrete where he worked on everything from manufacturing to sales. Steve has a wealth of knowledge when it comes to concrete. He enjoys summer in his camper and fishing from the beach when he's not heavily involved in Rugby League. 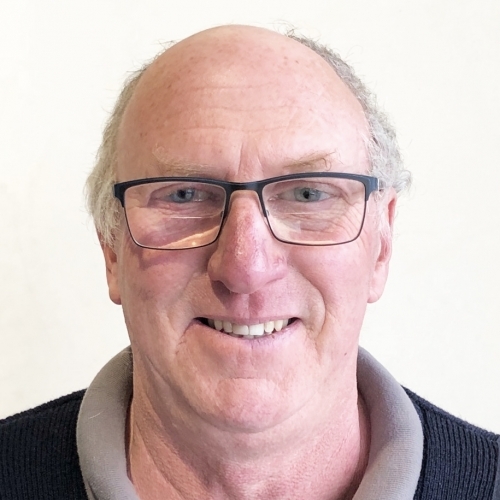 Ron is best known for the time he spent Managing Concrete Plus in Christchurch along with Steve he now looks after the Christchurch area sales. He has a thorough knowledge of all things concrete and will have the answers you thought that you would never get. Ron is also a keen golf and cricket player in the weekends. When not working Steve enjoys a round of golf, mountain biking or spending time with his wife and 2 children. Steve is based in Christchurch and covers Canterbury and the areas south of Christchurch. Ring Steve and he will call and see you at a time and place convenient to you. Steve is based in our Christchurch Store and travels to Otago and Southland regularly. Andy is our mix master in Auckland responsible for mixing all the secret ingredients and packaging them up to send out. Originally from South Korea he has a strong background in marketing. Andy is also a keen golfer and enjoys getting out for a good round or two each week. 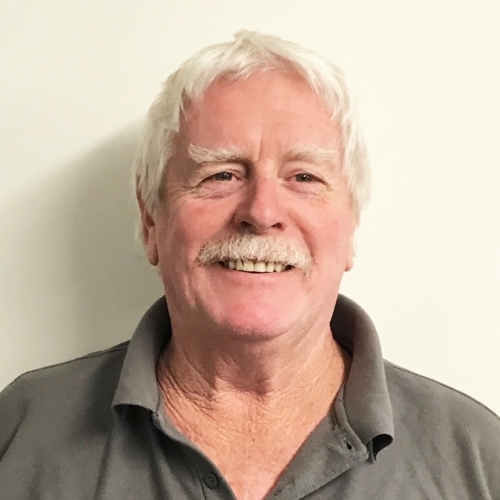 Murray has had a long career in the Battery industry and has come to us with a jack of all trades role, helping out assembling and testing equipment. He has a section in the Nelson Lakes area that he spends time landscaping and enjoys the excellent hunting and fishing the area has to offer or simply getting out for a ride on his motorbike.